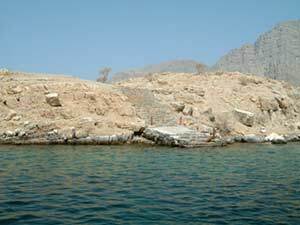 Telegraph Island (Jazirat al Maqlab) is a tiny, rocky island in the Musandam Peninsula region of Oman, which with its spectacular fjords is often called the Norway of the Middle East. 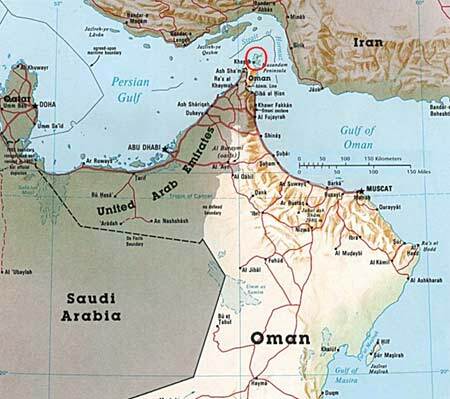 The general location of the island is shown by the red circle on this map of the area. 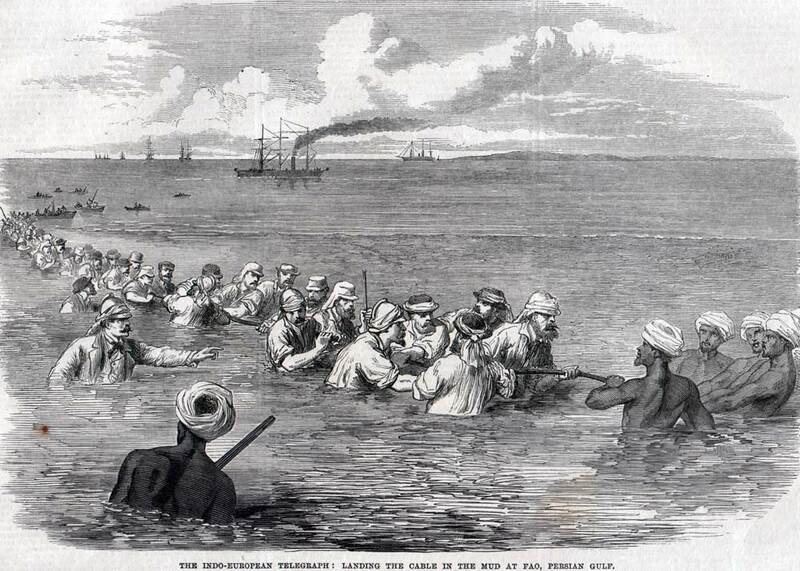 The failure of the 1859 Red Sea and India Telegraph Company cable left a need to speed up communications between Great Britain and India. 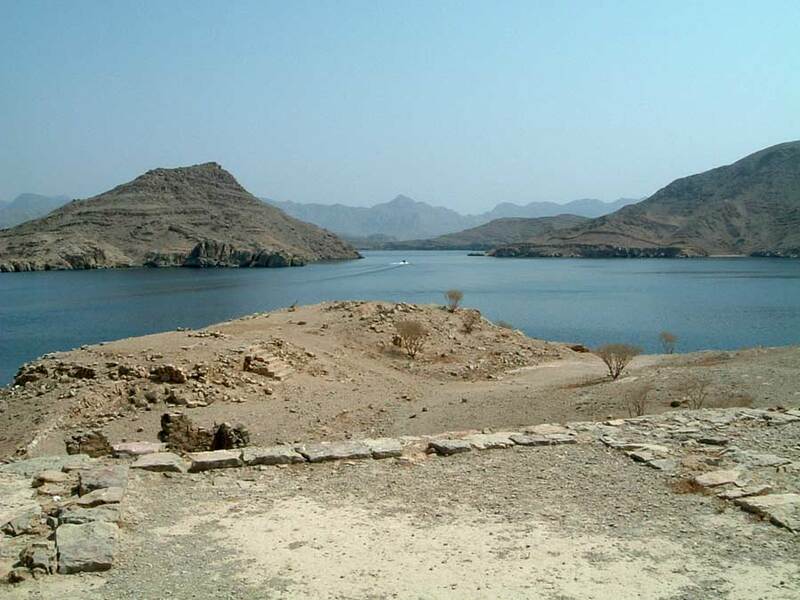 The Indian, Turkish, and Persian governments agreed to interconnect their landline systems, which required a cable to be laid between Fao, Bushire, and Gwadar. 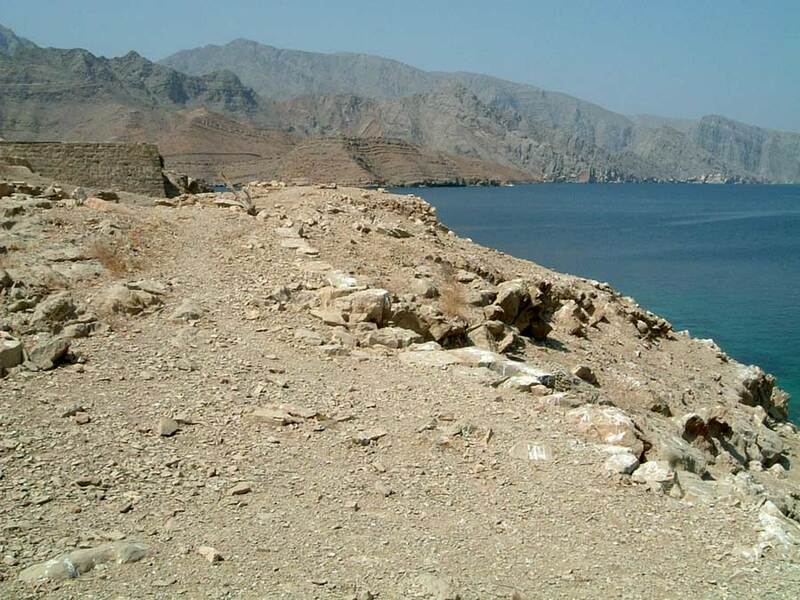 A survey conducted by Lieutenant Colonel Patrick Stewart, CB, RE, Director General of Indian Telegraphs, showed that a land connection would have been through very difficult terrain (and there was a high risk of pilfering by hostile natives), so a submarine cable route in the Persian Gulf was chosen, which also allowed the cable to be extended eastwards from Gwadar to Karachi. 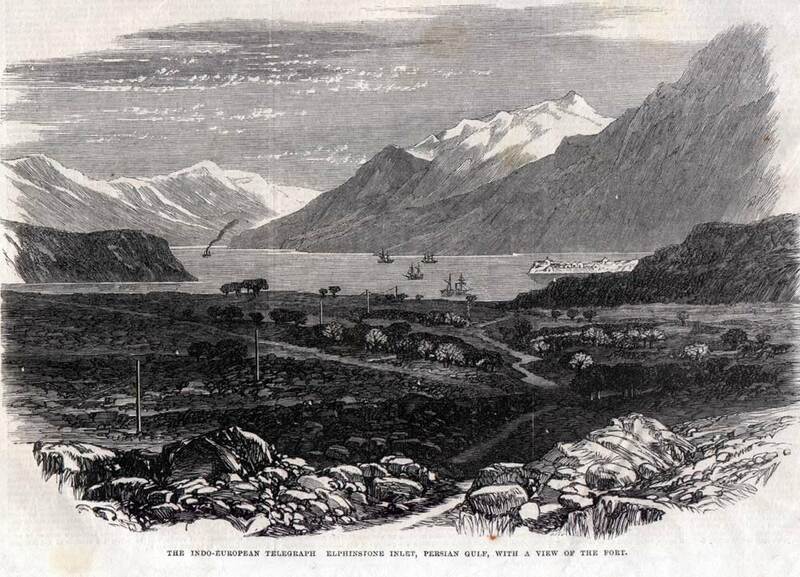 Accordingly, in 1864 the Gutta Percha company was contracted by the Government of India to manufacture the core, with armouring being done by Henleys Telegraph Works, and Sir Charles Bright was engaged as consulting engineer to lay the 1,250 miles of cable from Gwadar - Cape Mussendom - Bushire - Fao, which at that time were all in Arabia. 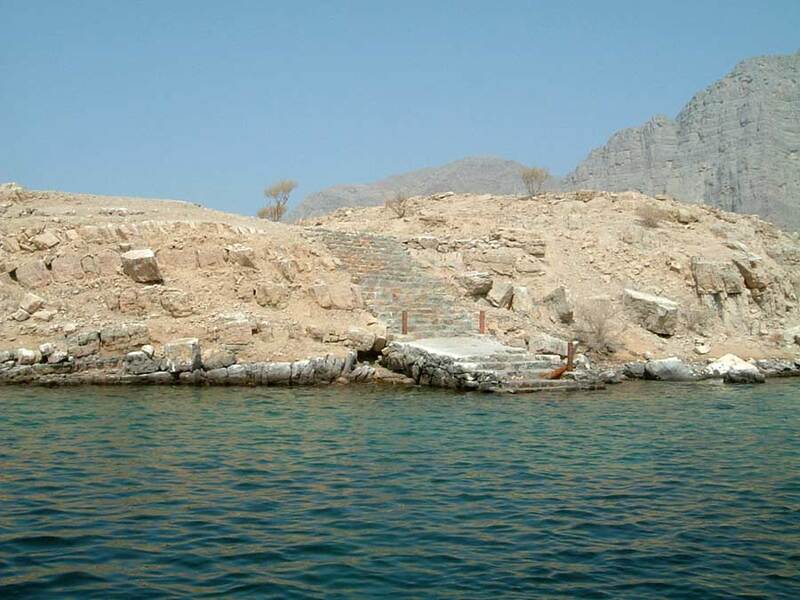 At Cape Mussendom (now called the Musandam Peninsula), the cable was landed on on a small rocky island in the Elphinstone Inlet, about a mile offshore. 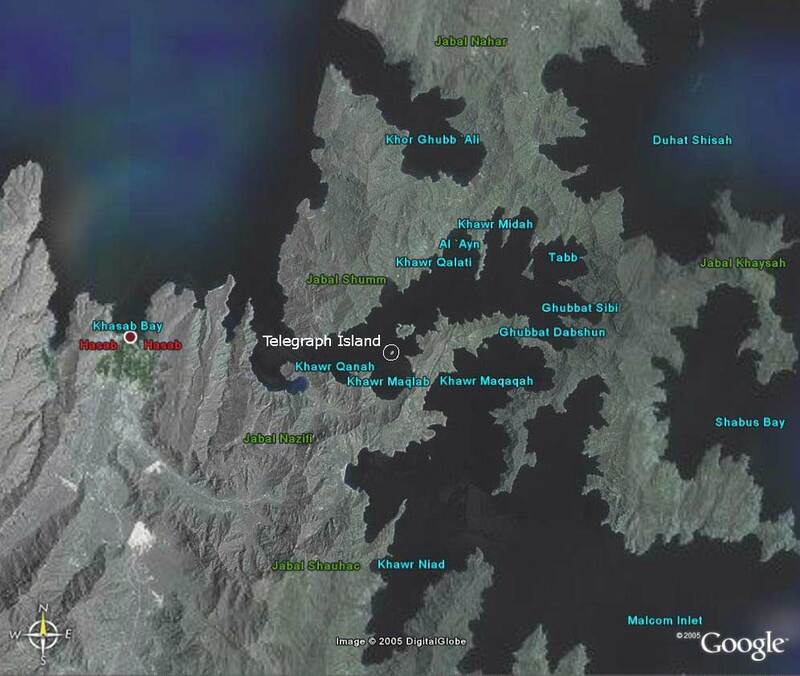 This is now known as Telegraph Island. 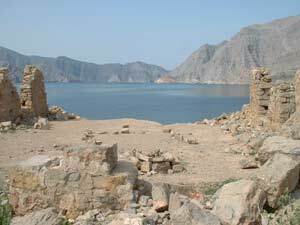 The British cable construction crew built their station on the island rather than the mainland to make it easier to defend the installation against the hostile local inhabitants. The through connection to Europe was delayed until 1865, as the Turks encountered considerable difficulties in completing their line to Fao. The line construction gangs were regularly attacked by Arabs, until finally the Turks made agreements with the local sheikhs to post Arab guards every few miles along the line. See the full story of the laying of the cable from the Illustrated London News, below. 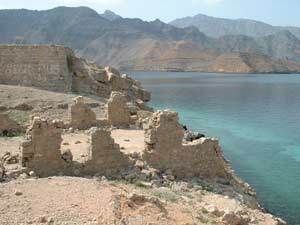 In December 1868 the Persian Gulf cable was diverted from Elphinstone Island to Henjam & Jask, and the cable station on the island was abandoned. In 1870 the direct line of the British Indian Submarine Telegraph Company was laid by Great Eastern from Bombay to Aden, and traffic on the Persian Gulf cables fell off considerably. The view from Google Earth (below) shows a satellite image of Telegraph Island (with a white circle drawn around it) and the surrounding terrain. The town shown as "Hasab" on the western side of this image is actually "Khasab" in the official Oman spelling, as shown on the map above. 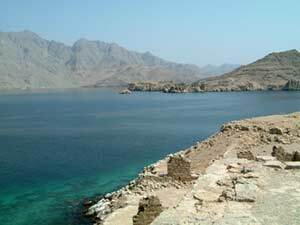 This page on Musandam gives detailed background information on the region and has many photographs. Simon J. Arrol, an engineer based in Dubai, is interested in the history of Telegraph Island, and would appreciate hearing from anyone with further information, particularly drawings or photographs of the original cable buildings on the island. Please contact him directly. Simon's photographs below show the ruins of the buildings on Telegraph Island as they appear today. Click on each image for a larger view. 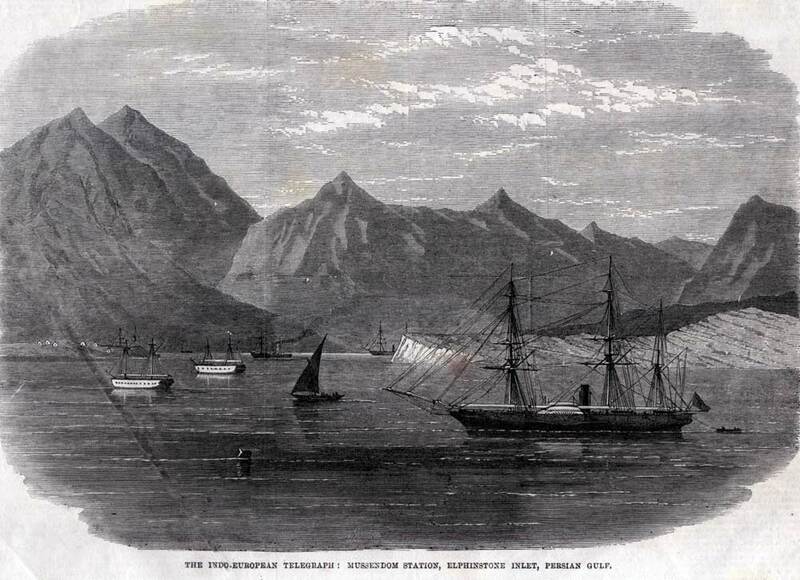 A description of the manufacture of the great Indian submarine cable, with Illustrations of its shipment from the factory at Woolwich and of portions of the land line along the coast of Beloochistan connecting the cable with Kurrachee, appeared in our Impression of Sept. 19, 1863. Since then the whole of the line has been completed, and public messages are being daily flashed between all parts of the civilized world and the chief cities of our Indian empire. 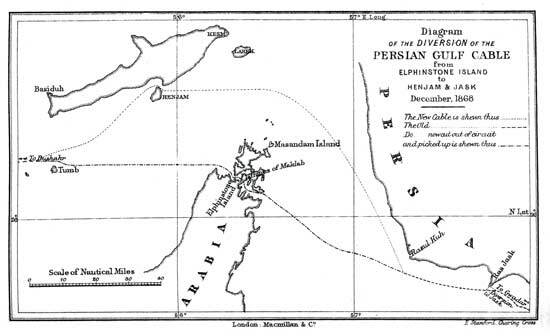 A glance at the map willshow that a line drawn directly from England to India passes through Turkey and the Persian Gulf, and by this route the Government of India determined to carry a line of telegraph, partly by land, partly by sea, after the attempt to establish communication by way of the Red Sea had resulted in the failure which will be fresh in the recollection of our readers. 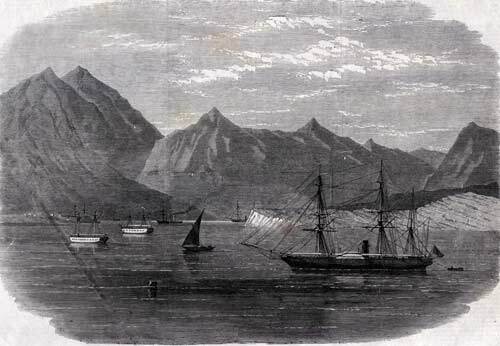 With this view, after surveys of the Mekran coast by Colonel Goldsmid, the late Colonel Patrick Stewart was dispatched from India to Persia to report upon the practicability of constructing land lines through Persia and Mesopotamia, to join a submarine cable to be laid from the head of the gulf to the junction with the line at Gwadur; and on his arrival in England steps were taken for carrying out these lines under his direction, aided by the well‑known telegraphic engineers, Sir Charles Bright and Mr. Latimer Clark. The chief importance of the work was centred in the manufacture and laying of the enormous mass of cable, nearly 1500 miles in length, and weighing upwards of 5000 tons, which was constructed under the careful supervision of the engineers, at the works of the Gutta‑Percha Company, in the City‑road; and of Mr. Henley, at North Woolwich. A description of the cable, which embodied several novel features of great utility, and of its manufacture, has already appeared in our columns. 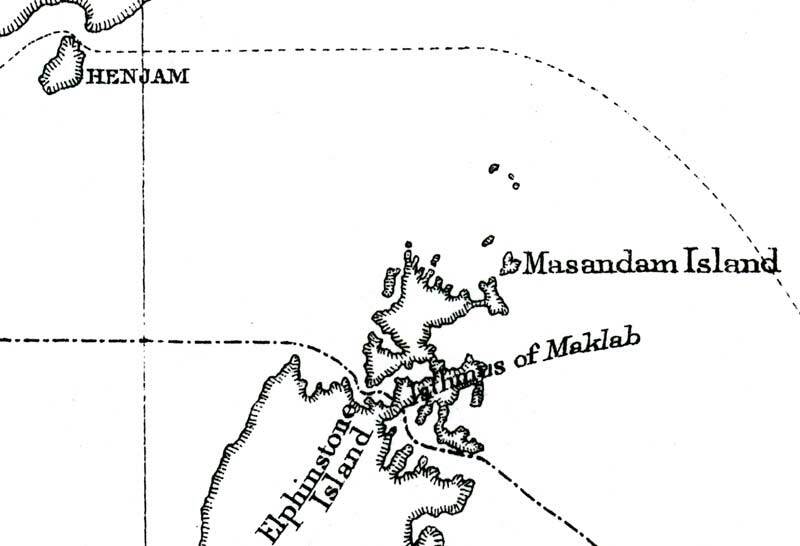 It was coiled into large iron water‑tanks, on board the ships Assaye, Tweed, Marian Moore, Kirkham, Cospatrick, and Amberwitch; and the fleet arrived in Bombay in such order as to permit of the laying of the cable being commenced at Gwadur, from the Kirkham, under the superintendence of Sir Charles Bright, assisted by Messrs. Laws, Webb, Lambert, and other members of the engineering staff, on the 3rd of February, last year. The first section from Gwadur to Mussendom, a barren promontory at the entrance to the Persian Gulf, on the Arabian side, was completed in the course of the month - a station being established upon an island in Elphinstone Inlet, long the resort of the piratical Arab craft which used to infest the Persian Gulf until it was placed in the charge of the Indian Navy, now the busy transmitting station of the telegraph to India. 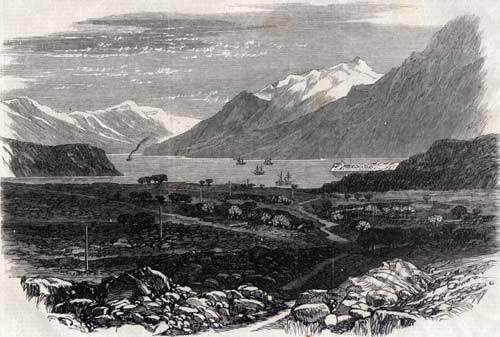 Our two illustrations of the inlet and the Mussendom station, which are taken from sketches by Lieut. Hewett, commanding the gun‑boat Clyde, show the boldness of the scenery in the neighbourhood of the inlet, which extends in a winding course for ten miles from the entrance. 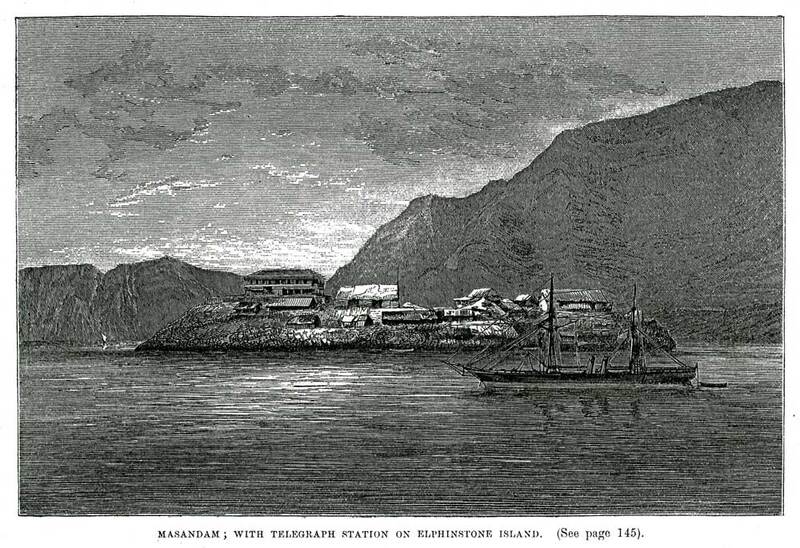 On the island is the station, supplied with all the requirements of a first‑class telegraph station, with the most improved telegraphic apparatus by Messrs. Siemens. 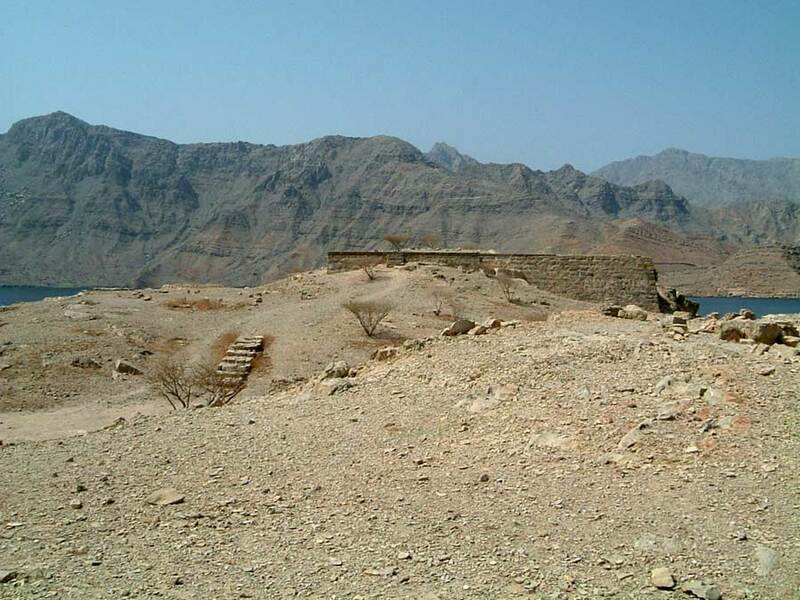 There are, in addition, comfortable buildings for the signallers, who were selected here, as at other stations on the line, from among the best operators on the staff of the telegraph companies here. The usual crowd of native servants essential to European life in such a climate have also their quarters, so that there is no monotony at the station from the lack of human life. 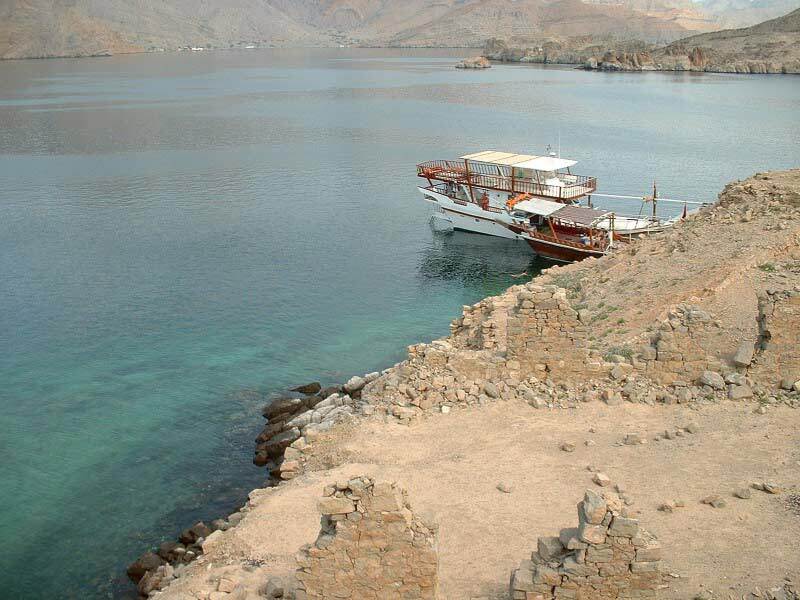 Boats are provided for exercise and amusement, and a regular supply of English periodicals and newspapers. Two hulks are also fitted up for the staff to live on board whenever a change from the island is preferred. 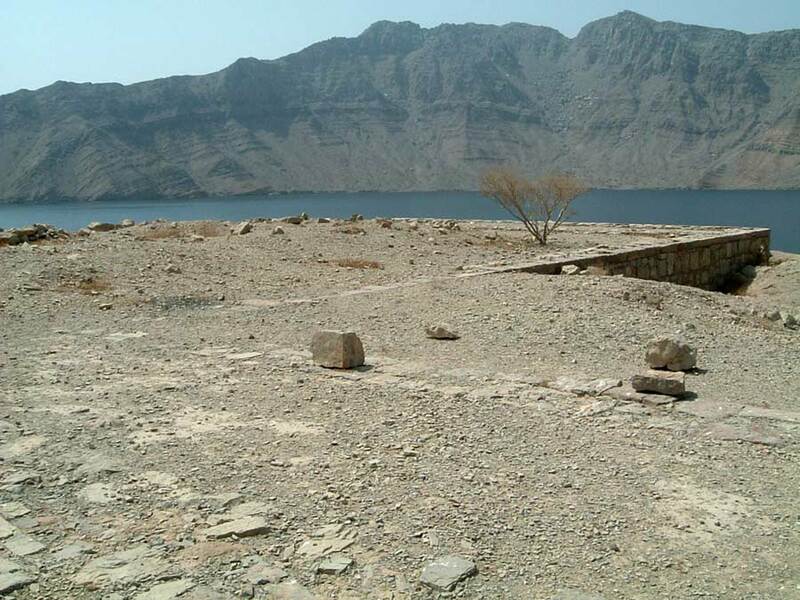 Thus, with plenty of work and occasional visitsfrom the steamer employed for changing staff, supplying stores, or repairing the cable in case of need, the time passes away very quickly at Mussendom. 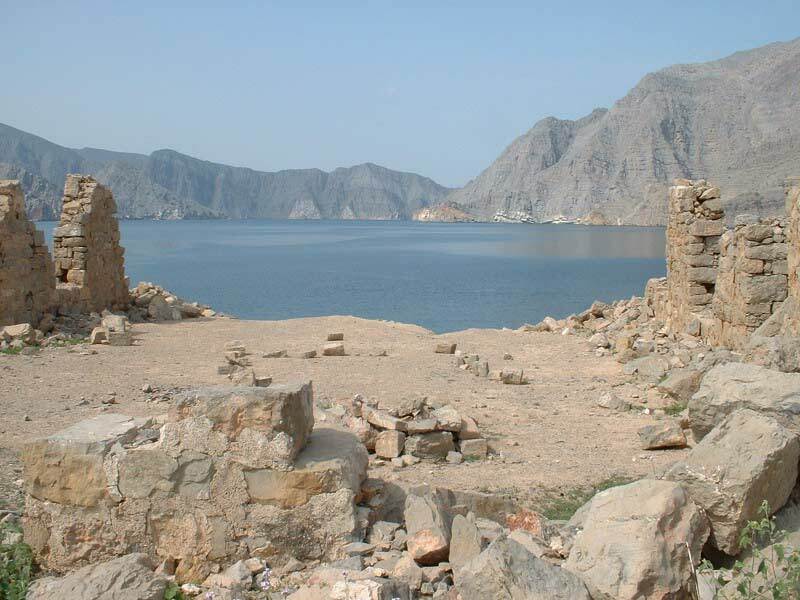 On the 25th of March the section between Mussendom and Bushire was completed, and on the 5th of April the communication between Kurrachee and the head of the gulf at Fao, a small Turkish village at the mouth of the confluence of the Tigris and Euphrates, was finally established. At this point the extreme shallowness of the water for several miles made it necessary to land the cable in boats over a combination of mud and water, which rendered the operation a very difficult as well as dangerous one. Our other illustration, which shows Sir Charles Bright landing the cable at Fao, will afford some idea of the nature of this work, which is thus graphically described by an eye‑witness:‑ “When some four miles of cable had been paid out, and the boats were about one mile from the semi‑fluid bank which was dignified by the name of shore, the boats grounded. Though there was very little depth of water, there was a great depth of mud of the consistency of cream. 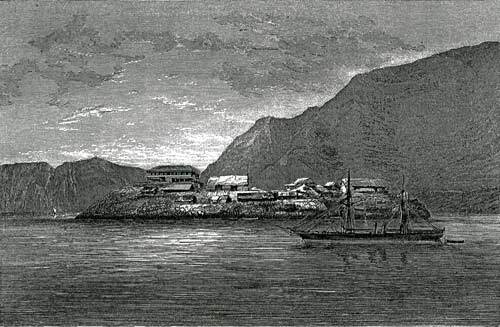 There was no use in hesitating; the cable must be landed at any risk; so Sir Charles Bright, to set an example to his staff and the men, was the first to get out of the boat and stand up to his waist in the mud an example which was followed by all the officers and men, upwards of one hundred in number, who were all soon wallowing in the soft yielding ooze up to their chests, but still dragging the end of cable with them. The progress through such a material was necessarily slow: half ‑swimming, half‑wading, it was impossible to rest for a moment without hopelessly sinking below the surface; yet no one thought of abandoning the cable. Though it was only two o'clock when the party left the boats, and the mud‑bank to be traversed was a little over a mile, it was nearly dark beforethe last of the party reached the shore. All were grimed with mud, and nineteen out of twenty were nearly naked, having lost or abandoned almost every article of clothing in the struggle to reach the land. But, in spite of obstacles, the cable had been landed, and that at least was some consolation. 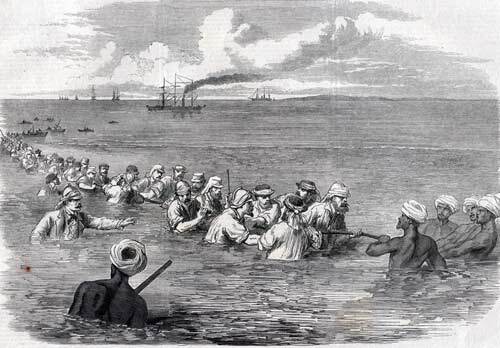 But the troubles of the party were not yet over, for it was found that the ships of the expedition, which were waiting to receive them in the Tigris, were lying at the other side of another mud‑bank only a little less fluid than that which had just been passed, and four miles in extent. 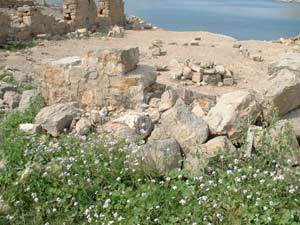 To make matters worse, a thunder‑storm, truly tropical in its violence, was raging, and the tide which washes the banks was rapidly rising. 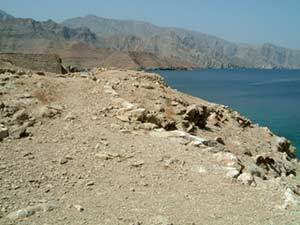 The party, however, made a dash for it, and all succeeded in reaching the ship, with the exception of one of the Lascars, who was overwhelmed by the mud and the tide, and sank before assistance could be afforded. The remainder of the party were much exhausted, some few so much so that they had to be carried by their comrades. 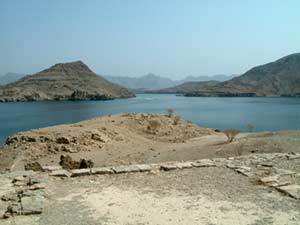 After the completion of the submarine portion of the work, some time elapsed before the line could be opened throughout, owing to the Arab tribes in that part of Mesopotamia, or between Hillah and the junction of the Euphrates and Tigris, being in revolt against the Turks. These difficulties have now been got over, and the entire line has been opened to the public since the beginning of March. A second land line joining the cable at Bushire, and passing by way of Russia through Teheran, Ispahan, and Shiraz, has also been completed under the directions of Major Champain, R.E., and is now used as an alternative line for a portion of the rapidly increasing traffic. Much gloom has been thrown over the successful accomplishment of this gigantic undertaking by the death at Constantinople, shortly before the opening of the line, of the gallant and distinguished Colonel Patrick Stewart, C.B., the director‑general of the work, whose portrait and memoir are given in another page. A portrait of Sir Charles Bright appeared in this Journal in September, 1858, after the laying of the Atlantic telegraph, of which he was also the engineer.